Republican politician who served as the Chairman of the House Committee on Rules from 2011 to 2013. 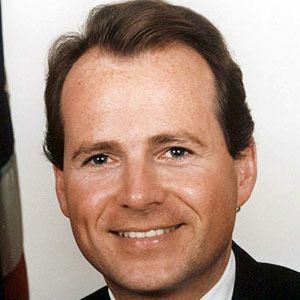 He previously served as a U.S Representative for California from 1981 to 2013. He first ran for Congress in 1978 at the age of 25 but lost to the Democratic incumbent. He was widely known for his moderate political stance though he has voted with conservatives against most LGBT bills. His father, Richard Bland Lee, was also a Representative who served in the House Committee on Rules. He was expected to be chosen as the acting House Majority Leader in 2005, but was passed over for Roy Blunt.